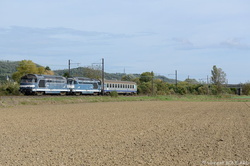 CC72084 and BB67377 at St Romain-de-Popey. 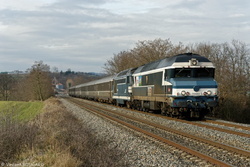 BB67383 and CC72084 at Les Arthauds. 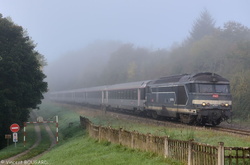 BB67351 and BB67345 near Seuillet. 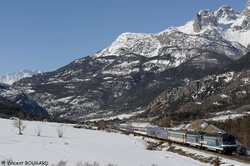 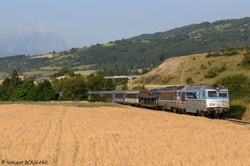 BB67481 and BB67330 near l'Argentière-la-Bessée. 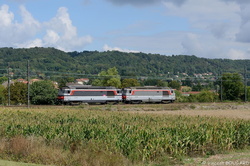 BB67367 and BB67360 near Villar-Saint-Pancrace. 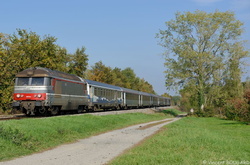 BB67375 and BB67355 near Beynost. 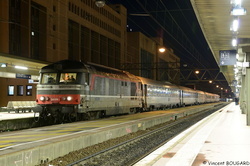 BB67316 and BB67330 at Beynost. 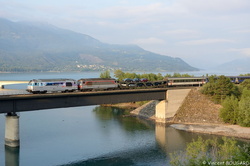 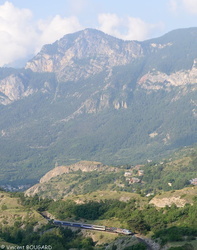 BB67481 and BB67330 near Savines-le-Lac. 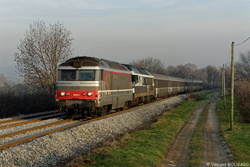 BB67481 and BB67330 near Châteauroux-les-Alpes.